How old were you when you made your first friend? 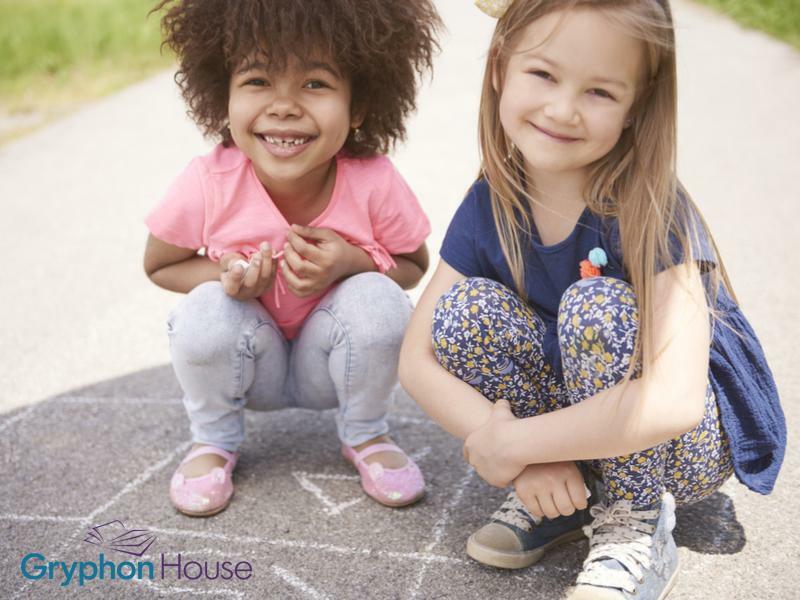 Friendships are one of the earliest and most important skills we learn in preschool. Around three or four years old, children begin to gravitate toward each other, looking for play partners and acknowledgement from other their age. However, that doesn’t mean children always know how to be a good friend. That’s where teachers come in! Listening games: Playing listening games with common, everyday sounds encourage children to pay attention when they hear something. Try recording familiar sounds from around the house—the dishwasher, the vacuum, to dog barking—and asking your child to identify them when you play them back. Incorporating sounds in stories: Children love hearing sound effects that make stories seem more real. Try adding the sounds of animals or machines when you read storybooks to your child. The sounds will keep his attention on the story and encourage him to listen to the words as well. Doing shared activities: Children share their environment all the time! An easy way to work sharing toys into the equation is by providing an activity in which children share materials while working independently. Laying out a large ball of play dough that multiple children break pieces off of or a single palette of paint they all use provides opportunities for children to get accustomed to the idea of multiple people using the same item. Work out a sharing system: If two children both like to use the same toy, create a way the two can share it. Maybe set a timer for ten minutes each so that each child gets a turn. Structure provides an inherent mediator that prevents arguments and ensures fairness. Show how to approach a friend: If a child is shy as does not know how to talk to someone, model appropriate was to initiate friendship. Encourage children to start with a simple “Hello” and invite others to play with them. Once children begin to talk to one another, friendships can blossom very quickly. Model positive friend behaviors: Friendships aren’t always perfect! Try working out unpleasant interpersonal conflicts using puppets and then model positive ways to resolve conflicts within a friendship. Seeing a situation acted out and resolved makes it easier for children to decide what to do in real life, and shows them how to appropriately handle their emotions.